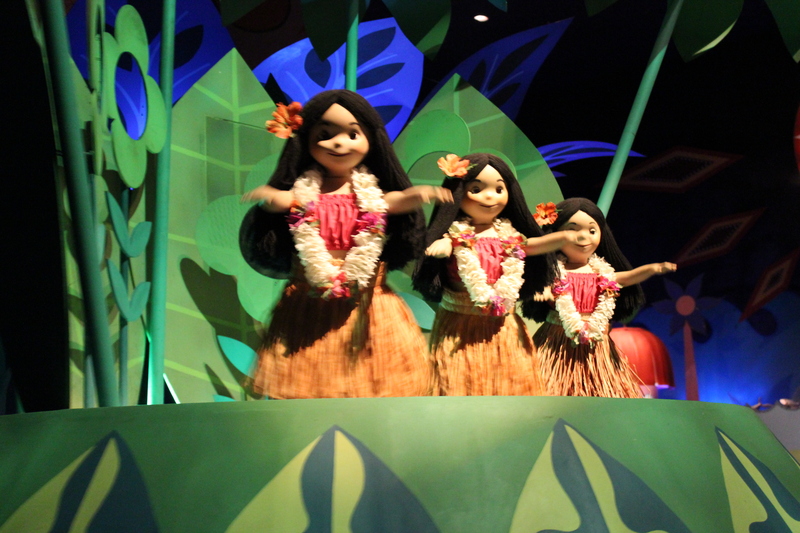 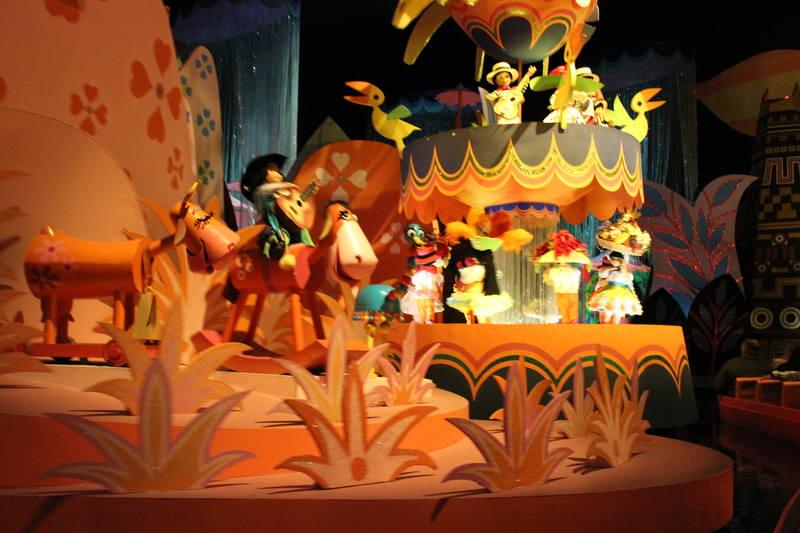 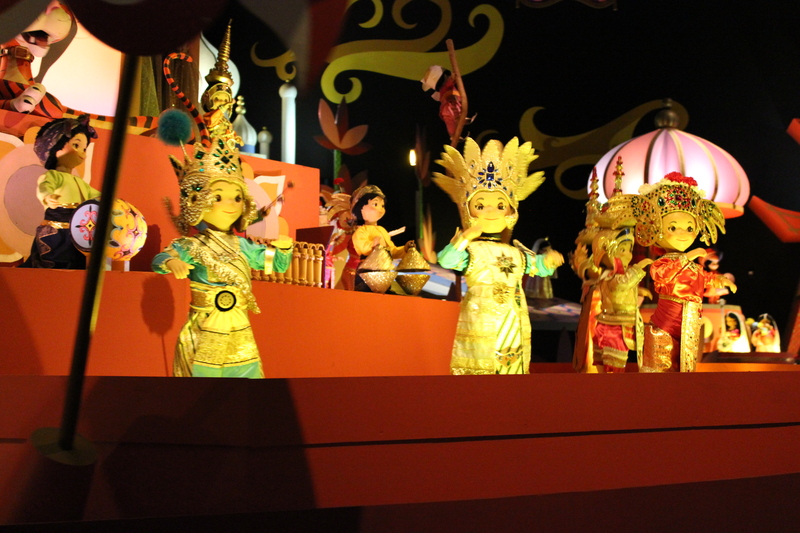 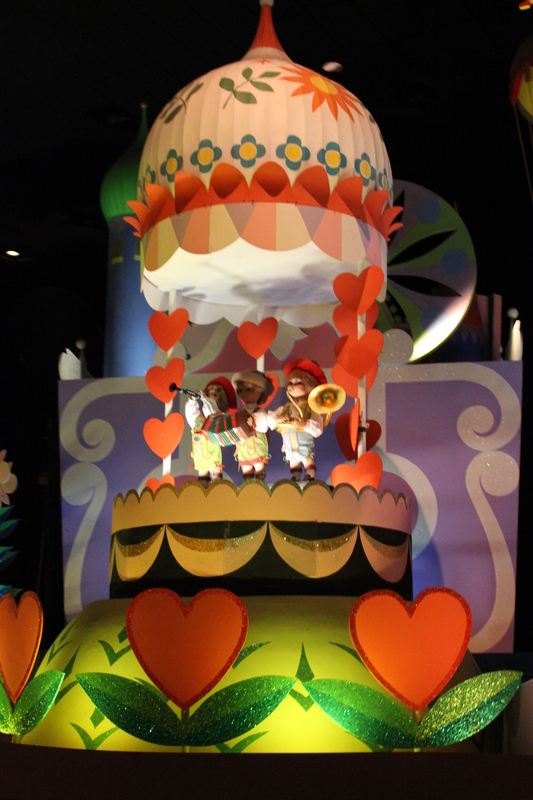 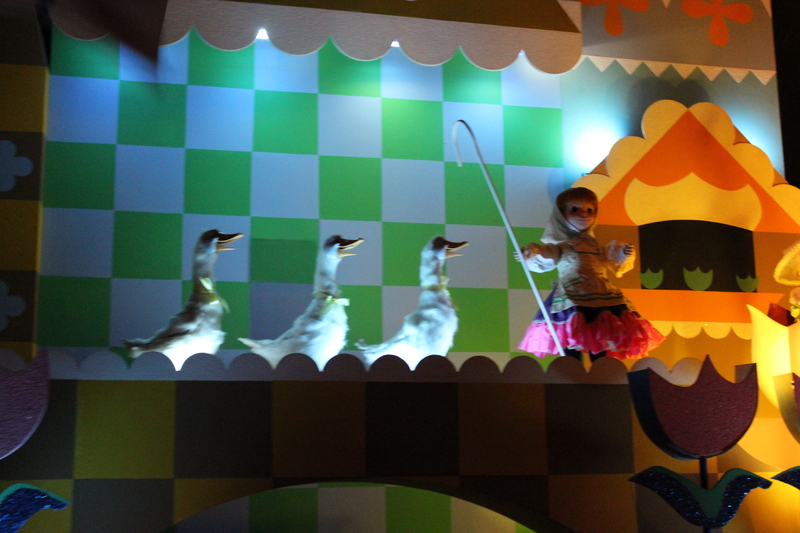 This post is dedicated to the best ride ever….It’s a Small World. 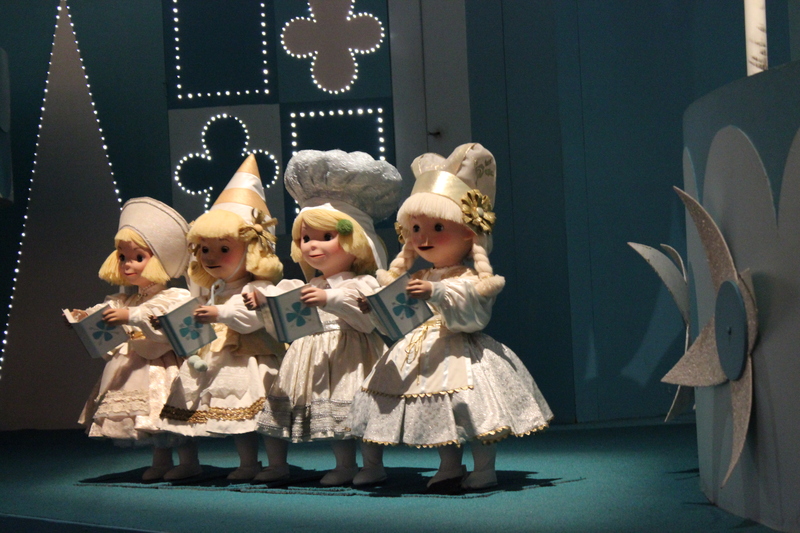 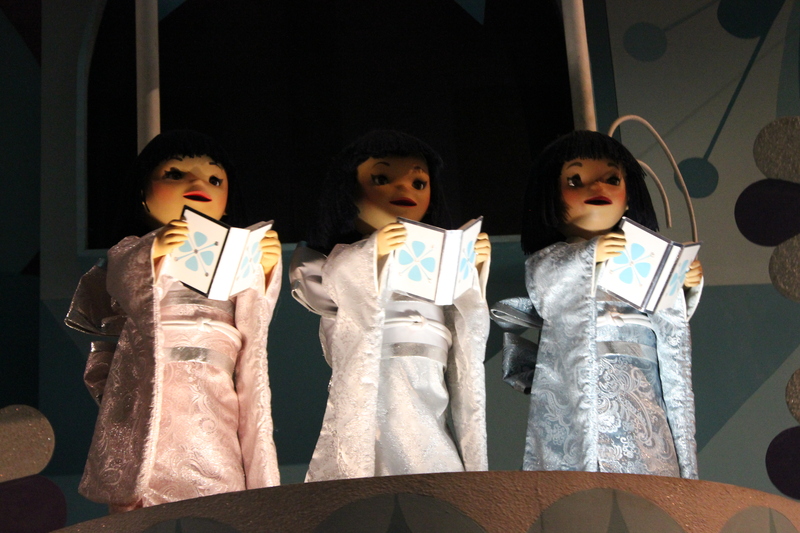 I vividly remember my first time on the ride at Disneyland when I was seven…I automatically fell in love with all the dolls singing and there was so much to see. 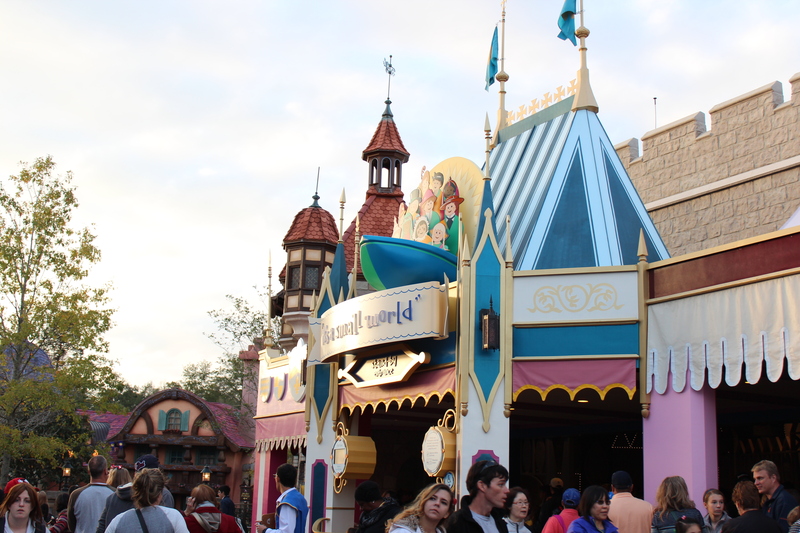 I wanted to go back on the ride again and again…and my parents were happy to stand in line to do so (I think they liked it too). 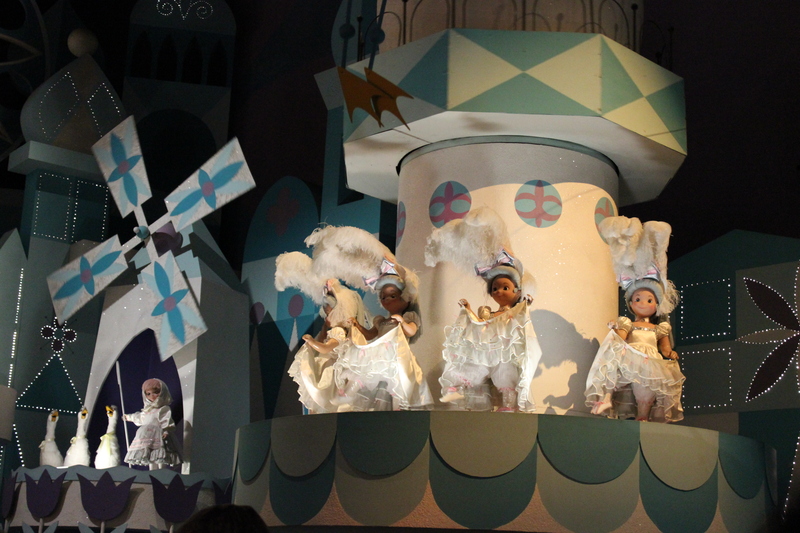 Luke is only 20 months old but was entranced with the music and dolls. 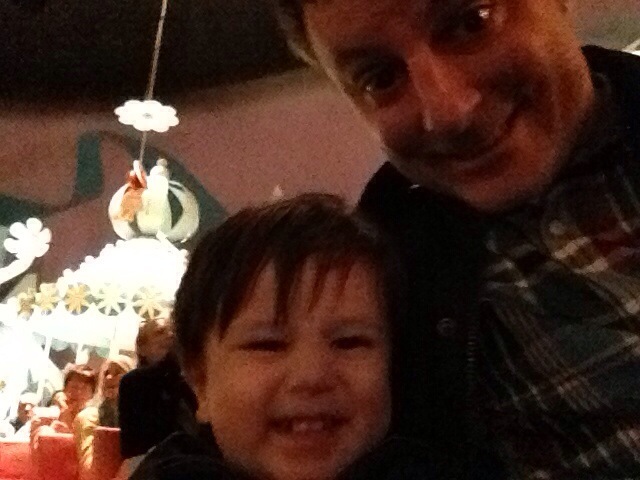 It was also Charlie’s first time on the ride too and he got choked up because both he and Luke thoroughly enjoyed it. 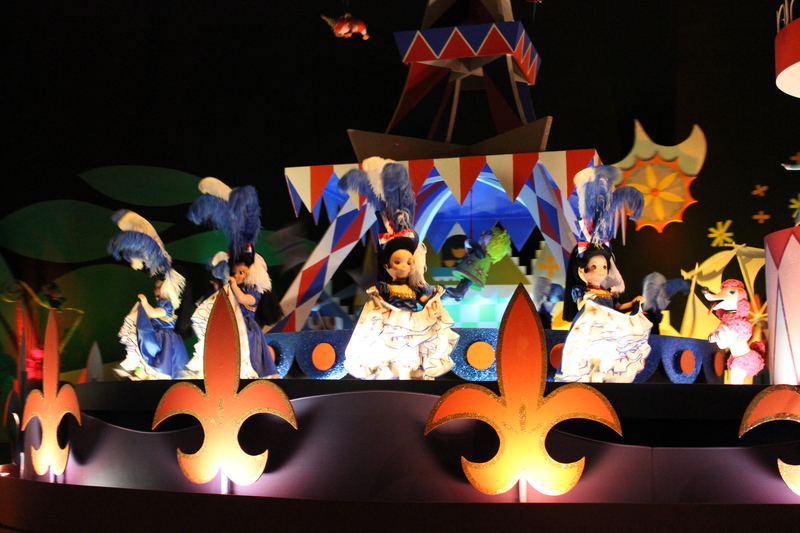 It made for great memories. 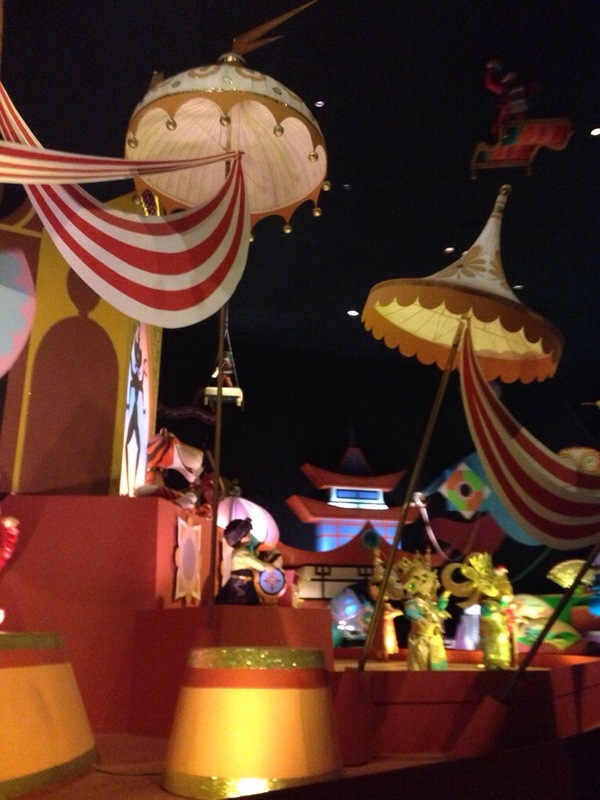 The entrance to It’s a Small World…excitement! 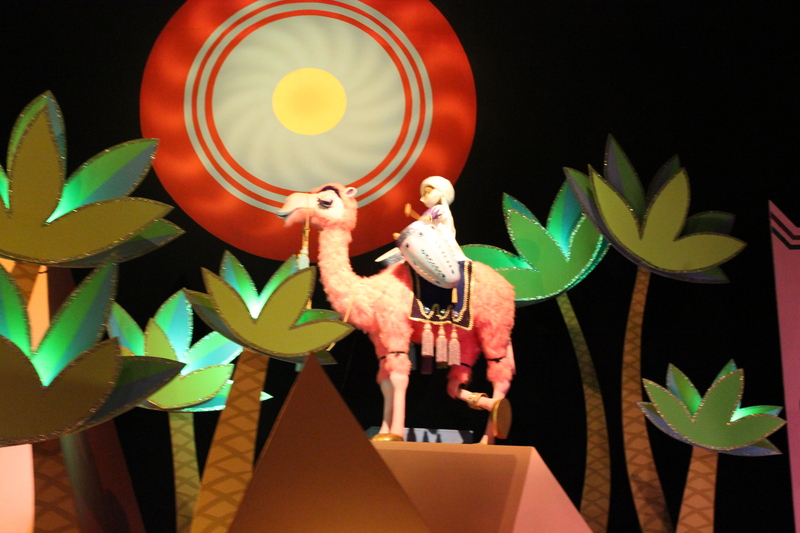 The best ending to my favorite ride!